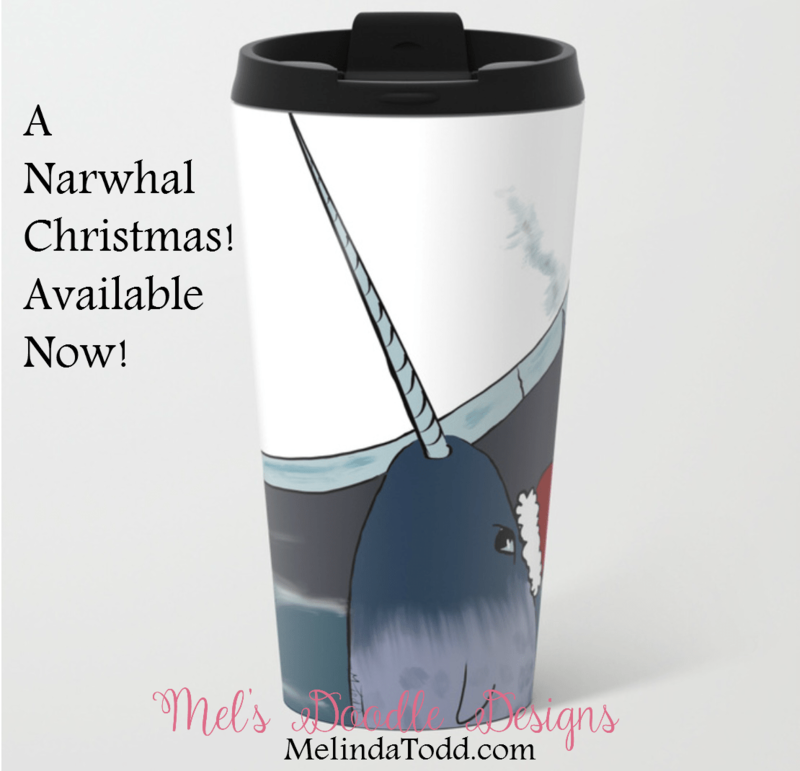 Christmas Mugs - Grab a narwhal mug or have one custom designed! 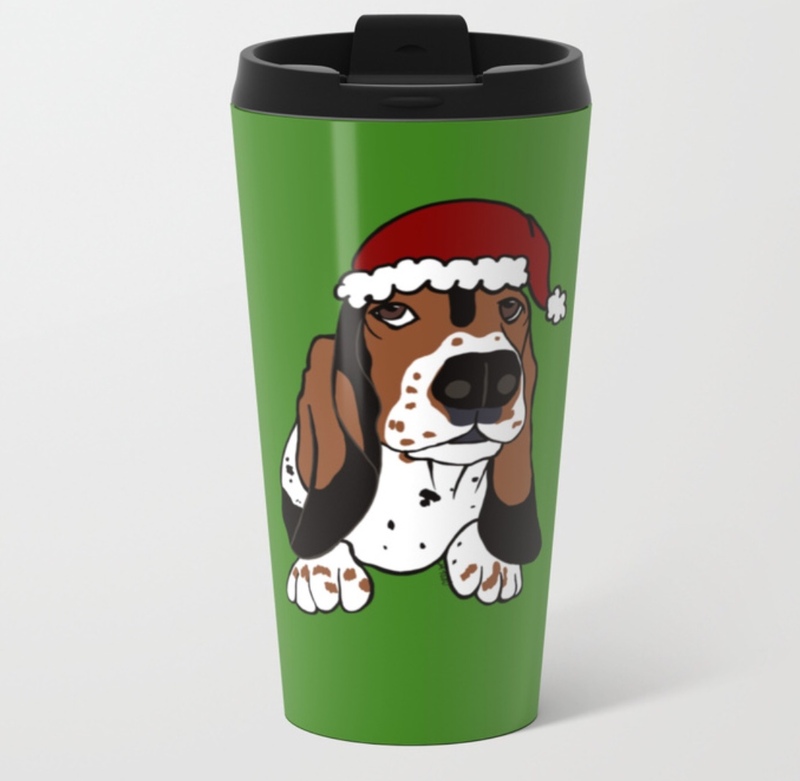 Home SHOP Coffee and Travel Mugs Christmas Mugs! It’s finally Christmas time! 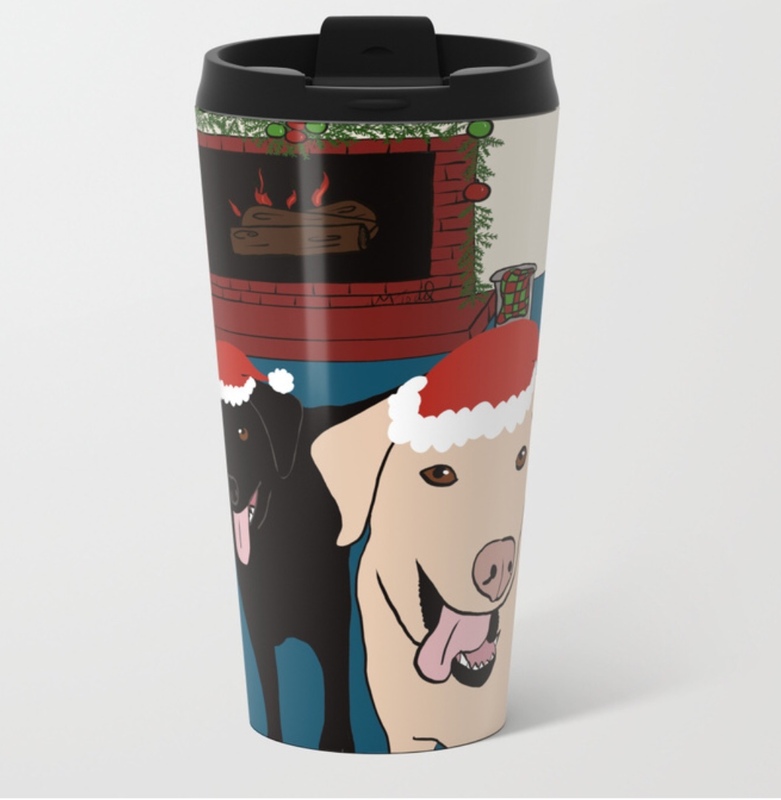 And what better way to celebrate the season than with a new Christmas mug! Grab a mug for you or a loved one. 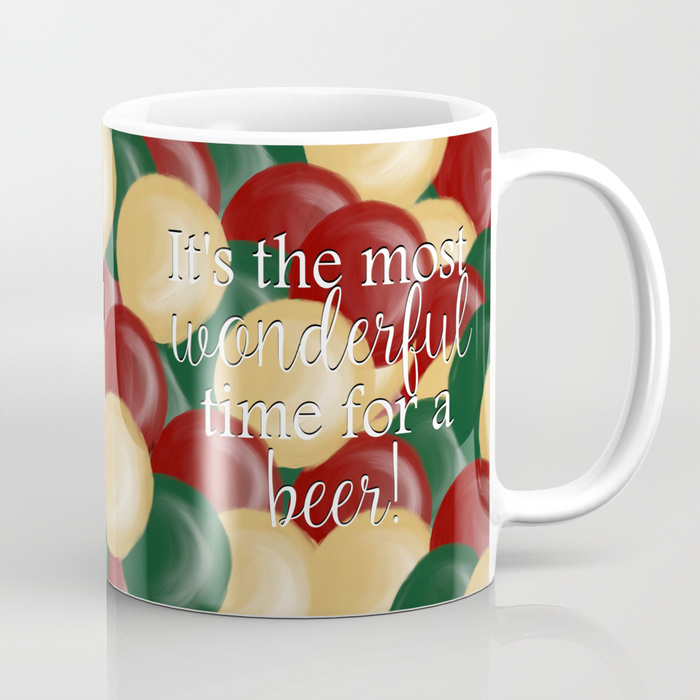 Mugs make excellent gifts. 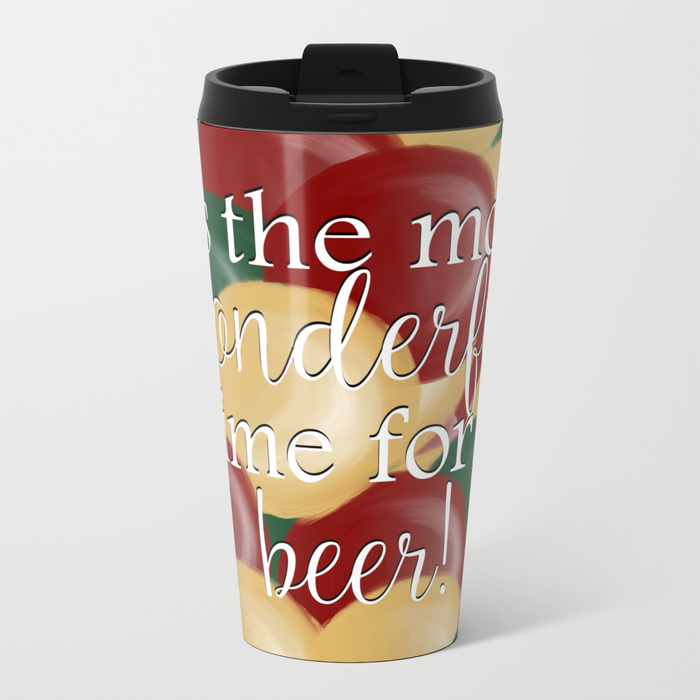 *Custom mugs can be designed for you. 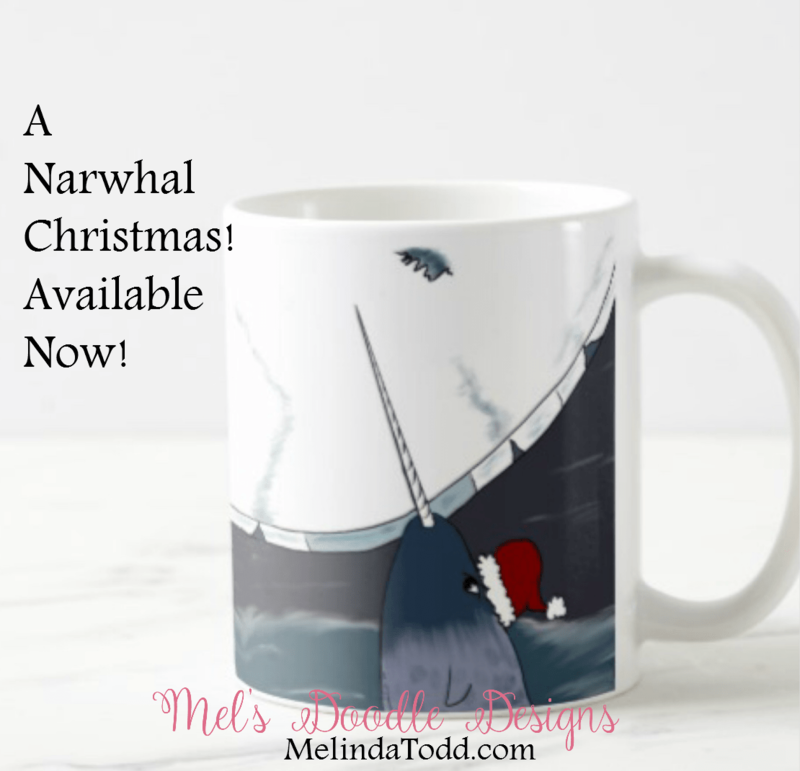 Email me at melindatoad@gmail.com to discuss pricing. Please note that I will NOT be taking commissions after December 8th. This guarantees you get your items by Christmas day. 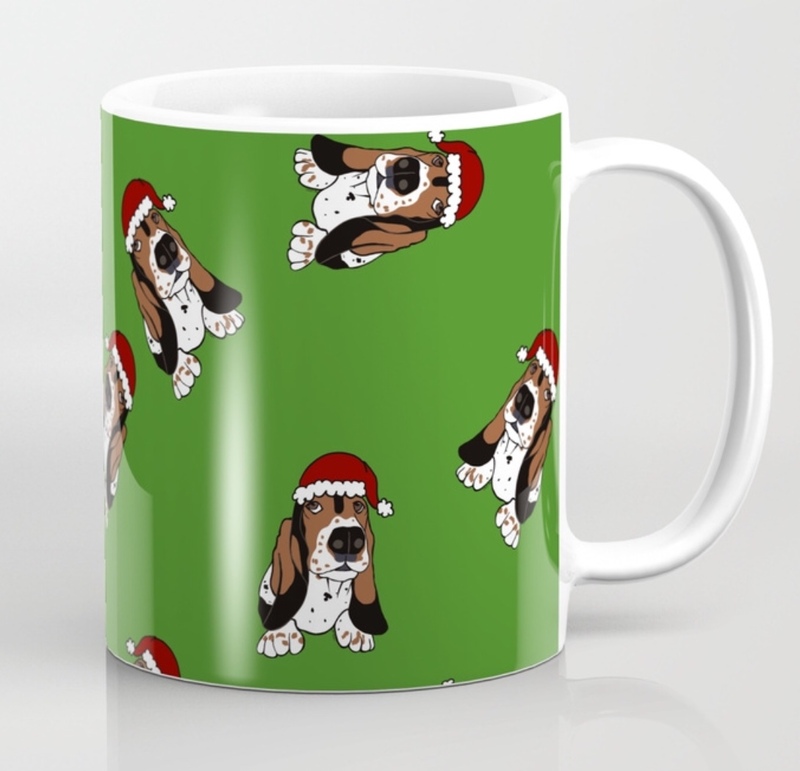 I am currently using Society6 and Zazzle as my print to order sites. You’ll be taken to a separate site to purchase. Socks Leggings Cat Mugs! 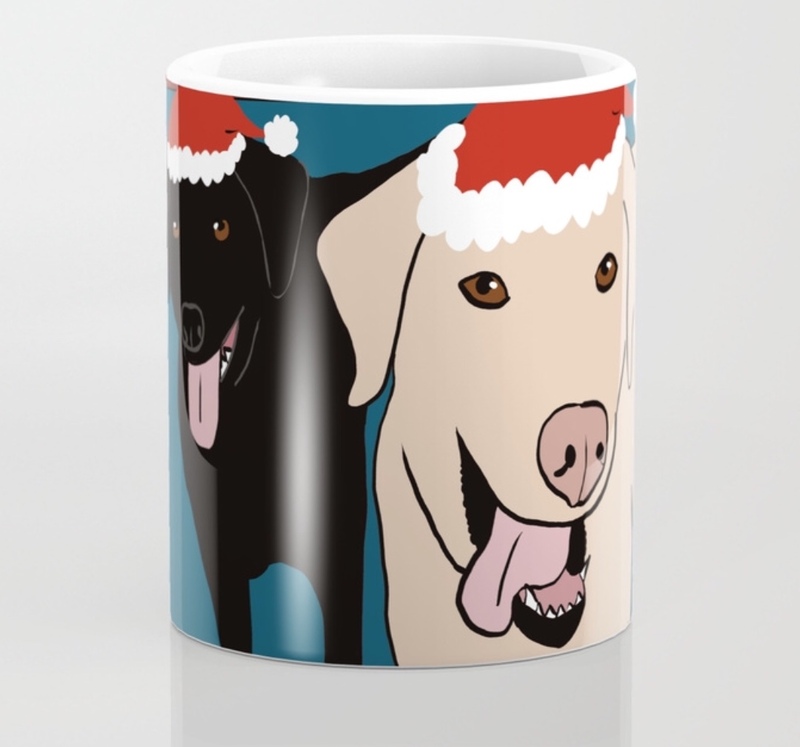 Dog Mugs!